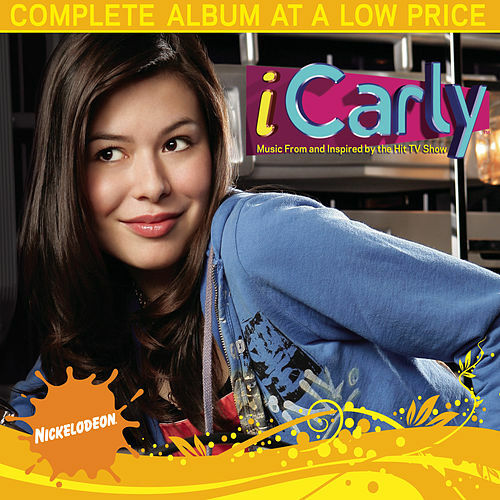 There's some pretty adult stuff on this soundtrack to tween hit iCarly: Sean Kingston's "Beautiful Girls" (albeit the "Nickelodeon mix"), Good Charlotte's "I Don't Wanna Be in Love," even Avril Lavigne's "Girlfriend," which sounds like teen pop but indulges in unwholesome cattiness. But iCarly's whole shtick is that it's sort of the edgy Hannah Montana. The kids here are web-savvy, loft-dwelling hipster-ettes who intersperse these tracks with banter about "build-a-bras" and "suckish improv games." Star Miranda Cosgrove gets her rock on in tracks like "Headphones On."